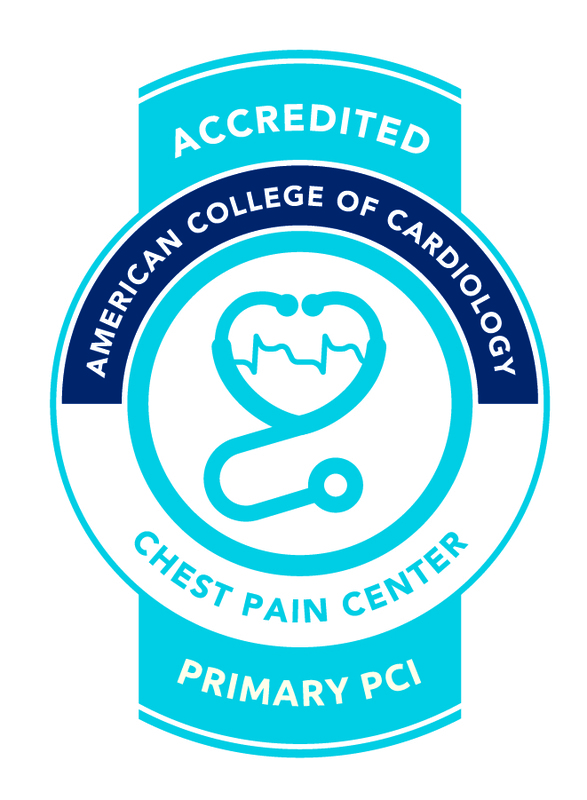 Mat-Su Regional Medical Center is the first hospital in Alaska to earn accreditation as a Chest Pain Center from the American College of Cardiology. Our protocol-driven approach to heart care allows us to reduce time to treatment during the critical first stages of a heart attack. 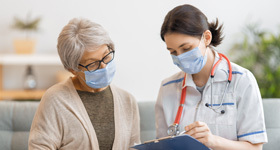 When patients come to Mat-Su Regional Medical Center's emergency room complaining of chest pain or discomfort, they receive immediate treatment to avoid as much heart damage as possible. The sooner a heart attack is treated, the less damage is done to the heart.